ZEE5, known to present great content across genres, launched Abhay - one of the first procedural format crime thrillers, a genre not explored in the OTT space yet. Produced by B.P. Singh's (popularly known for the famous crime TV series CID) Fiction Factory Productions, the series marks the digital debut of popular actor Kunal Kemmu who essays the role of SP Abhay Pratap Singh. The crime thriller premieres on 7th February, with two episodes unfolding each month, disrupting the traditional binge viewing habit of content on OTT platforms. Inspired by real events, Abhay follows the inverted detective format of storytelling. In his digital debut, Kunal Khemu plays an investigative officer who solves bone chilling murder cases while dealing with his own personal demons. Speaking on his digital debut, Kunal Kemmu said, "It's exciting to explore new formats and push your boundaries as an actor, and Abhay had it all. I am an avid consumer of long format web series like everyone else, and hence I know that a series such as Abhay has all the ingredients that the OTT viewer is looking for. 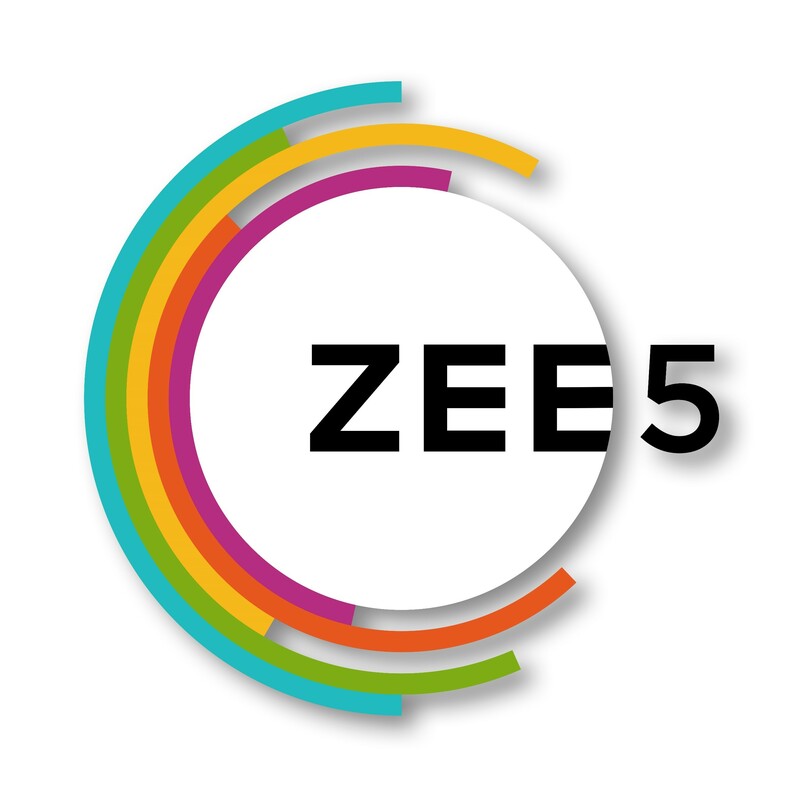 Very excited to partner with ZEE5, given the content that they have produced and are planning to do in the coming months and I look forward to reach out to the audience with this action-packed concept." Manish Aggarwal, Business Head, ZEE5 India said, "This is the first time that a procedural format crime thriller has been explored in the OTT space and having a stalwart like B.P. Singh as the series director of Abhay makes it perfect. Right at the outset, ZEE5 had endeavoured to offer viewers exciting and relatable stories from across the country, and Abhay is testimony to this. Crime thrillers are a favourite especially with the male audience and is a genre that appeals consumers across pop strata. I am confident that Abhay will be one of the most talked about shows among OTT viewers." B. P. Singh, Producer, Fiction Factory Productions said, "Abhay is a unique thriller, where Kunal plays a cop who can go to any extent for solving his case and facing multiple problems at the same time. We are glad that ZEE5 has given us the opportunity to experiment sensitive crime subjects on the digital platform. 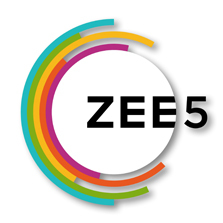 The ZEE5 team was enthusiastic and with Abhay, they are setting new standards in digital programming. The audience will surely love the storyline and get goose bumps as the show progresses." Elnaaz Norouzi who plays Natasha, says, “It was a great experience working with B. P. Singh Sir and Kunal. I hope that the audience appreciates the shades of my character and enjoys the show as much as we did making it. Playing Natasha is quite challenging and that's what's exciting me the most."